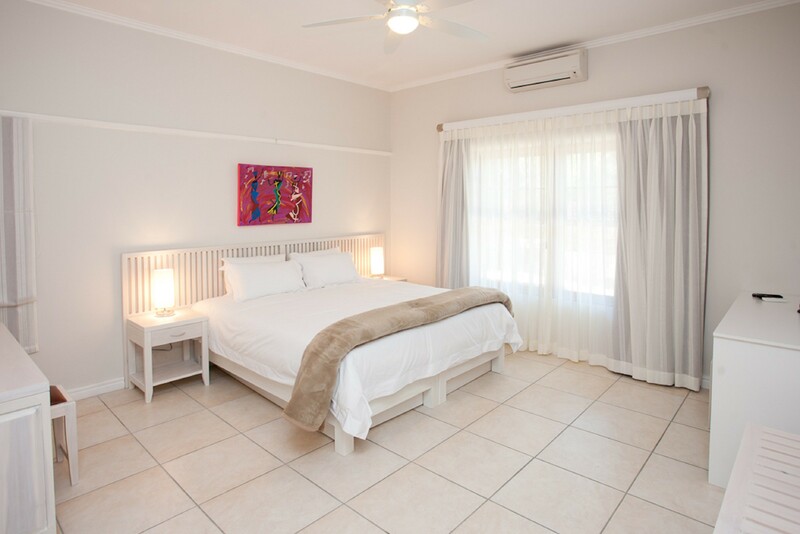 Four star TGCSA graded guest house situated in the centre of Calitzdorp within walking distance of Boplaas, De Krans and Calitzdorp Cellars wineries. Tailor made local tour itineraries on request. 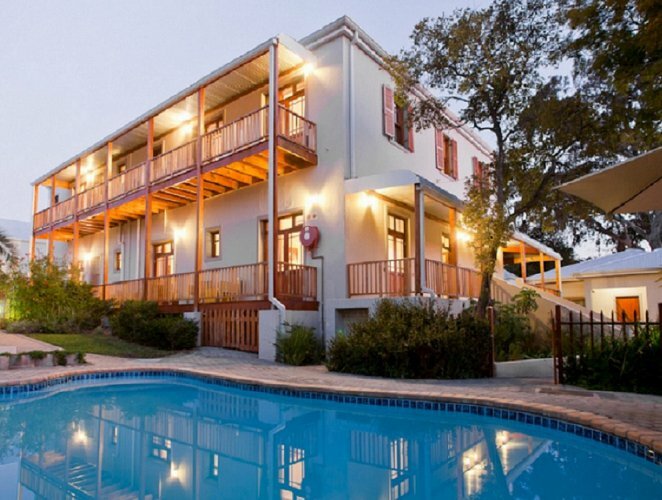 Four-star graded The Queen of Calitzdorp offers fifteen (15) luxury end-suite rooms, most with balconies and views. 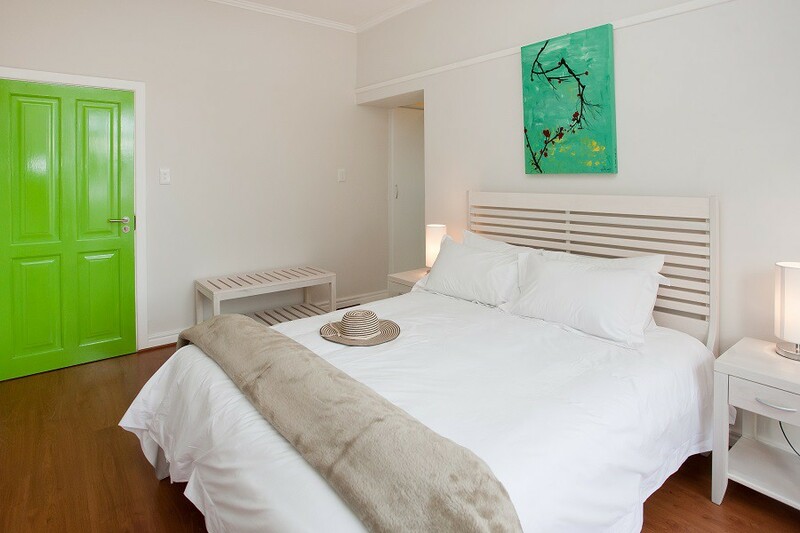 Our rooms are furnished to the highest standard with elegant solid wood furniture. 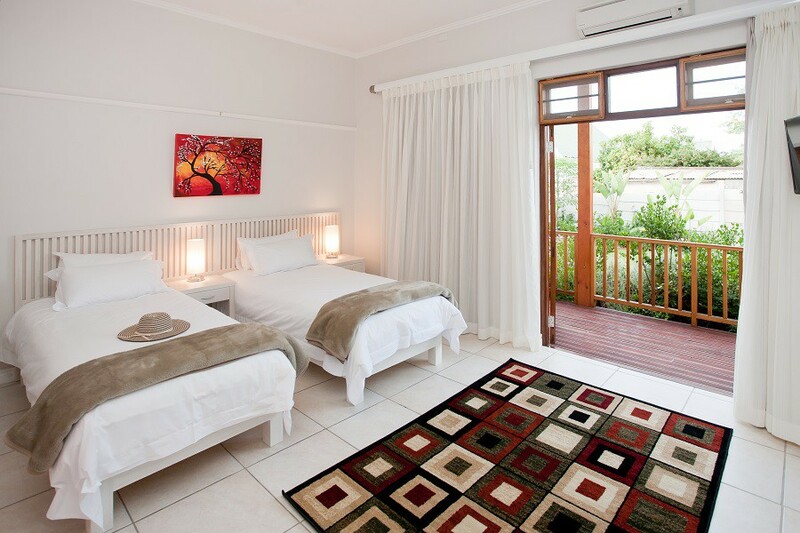 The luxurious ensuite bathrooms boast glass enclosed showers and the basins have granite vanity tops. 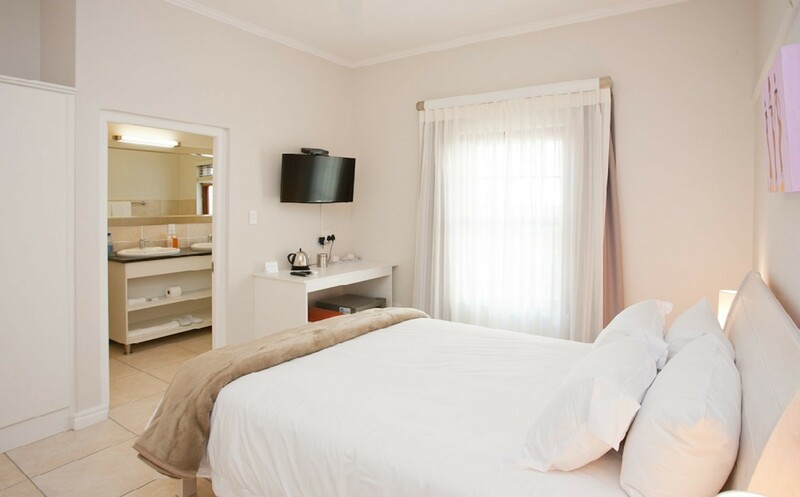 All bedrooms feature air-conditioning, overhead fans, fridges, 32” flat-panel televisions with HD DStv and complimentary Wi-Fi. 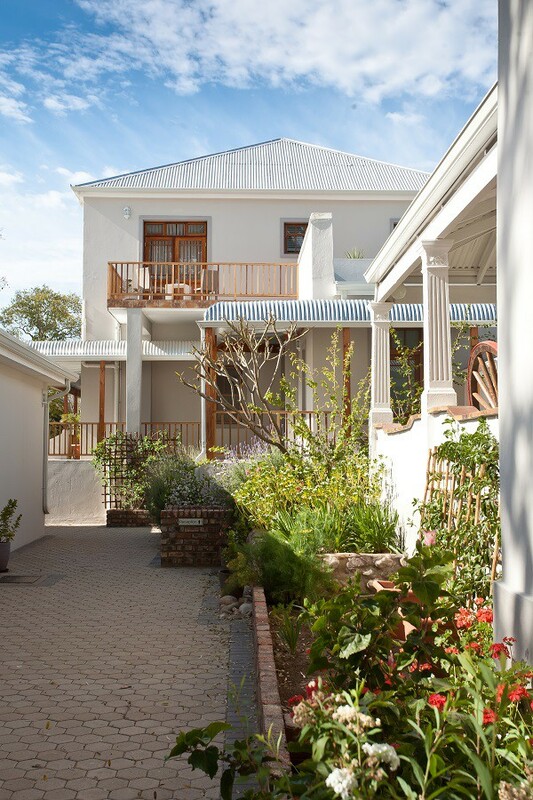 Those with balconies have views over the adjacent Boplaas vineyards and the Nel’s river valley or over the town towards the Swartberg mountain range. 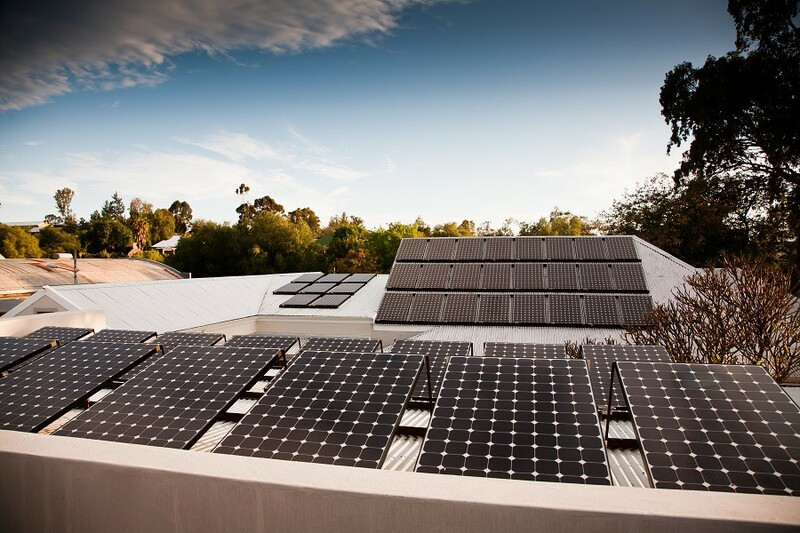 The guesthouse is largely powered by solar panels and we have implemented up-to-date environmental standards throughout. 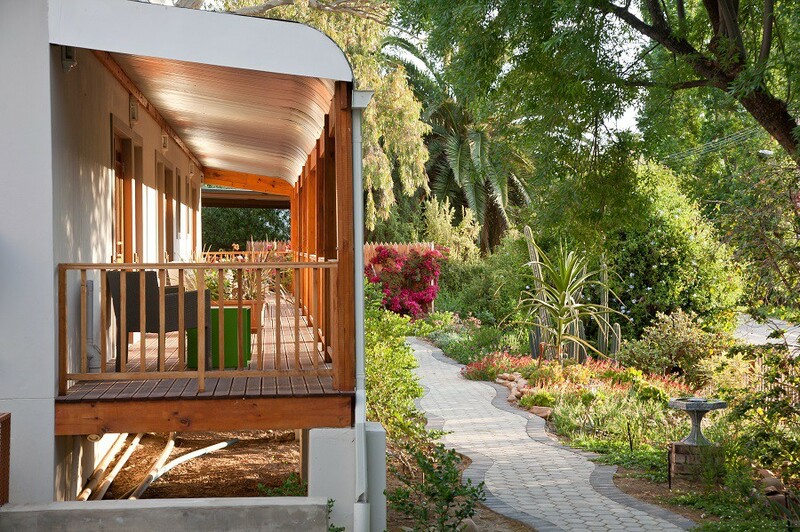 The beautiful gardens are watered utilising grey and rainwater storage tanks, saving precious water which is important in the semi-arid Klein Karoo. An outreach recycling initiative with one of the residents in the nearby Bergsig community has been implemented. 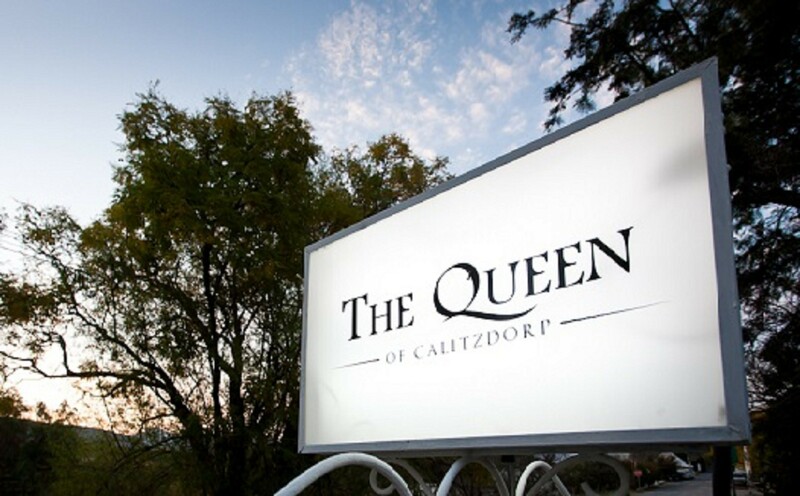 We are in the centre of Calitzdorp which is famous as the "Port Wine Capital" of South Africa. It is an old village with architectural treasures and much to see and do. 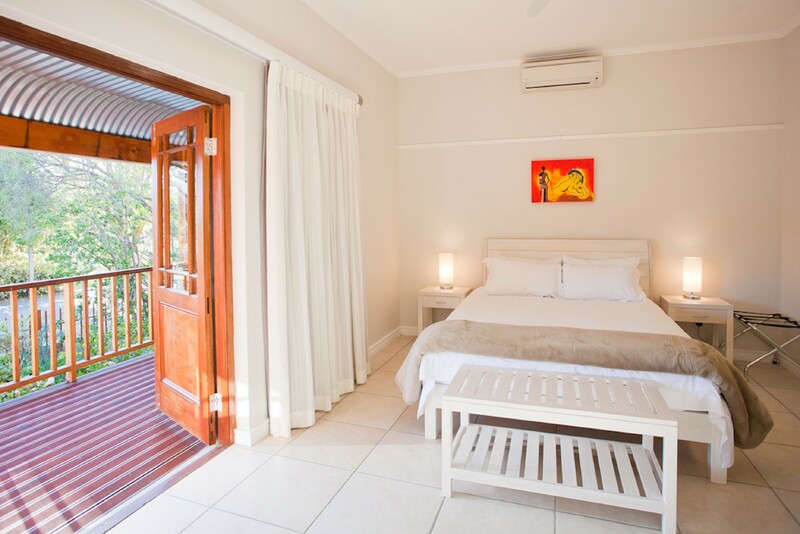 Between the coast and mountains, less than half an hour from Oudtshoorn, with George serving as a convenient airport. We source local and grow our own where possible. 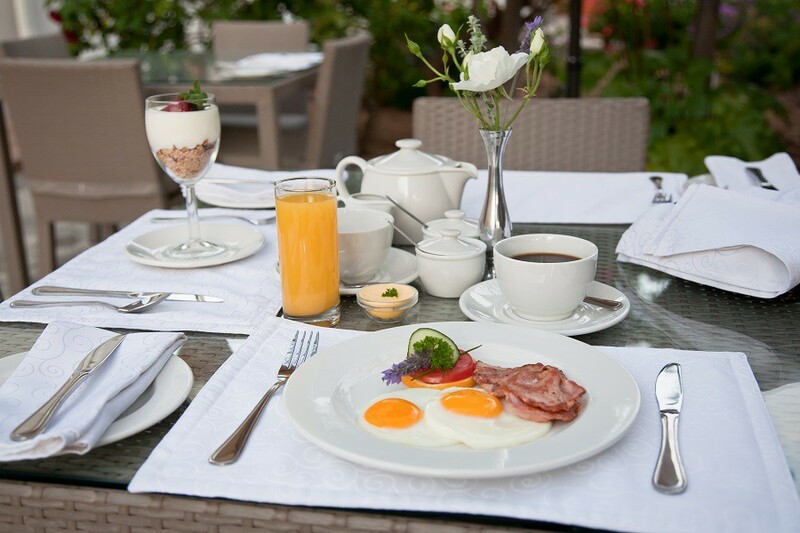 We believe in using fresh, raw ingredients and the very best quality meats, eggs, cheeses, etc. available in the area. 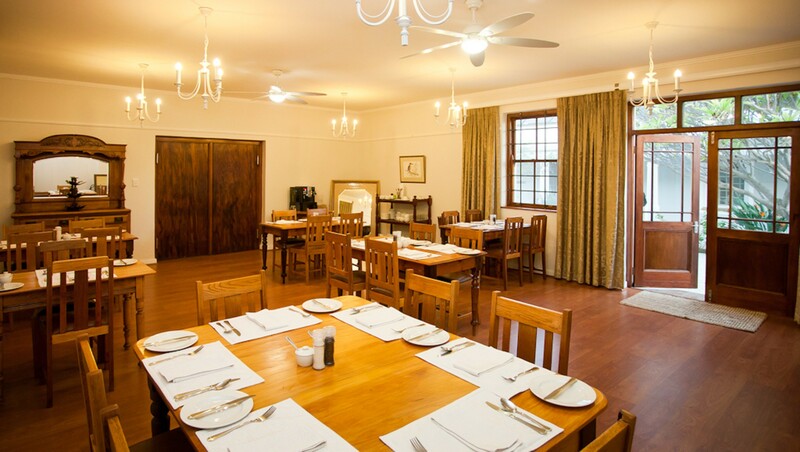 The menus are changed regularly to reflect seasons and to celebrate the local food and wine festivals. A welcome glass of port is always available. Pool-side service is available during the day.